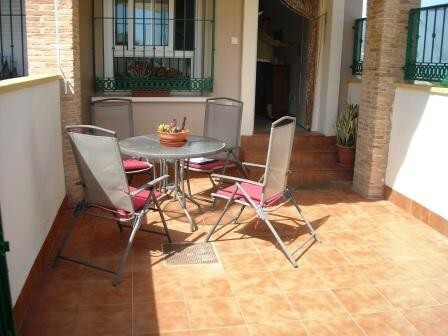 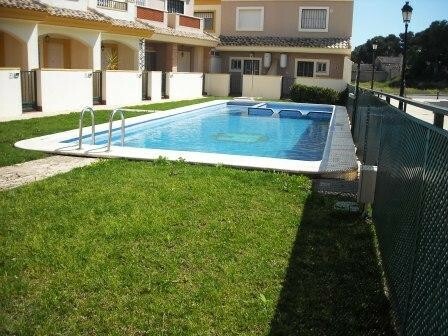 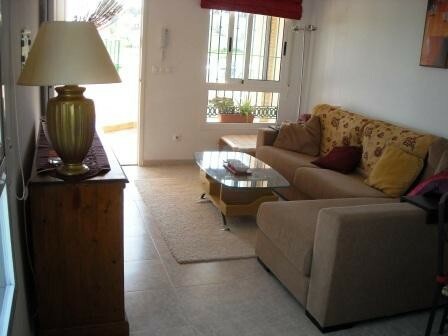 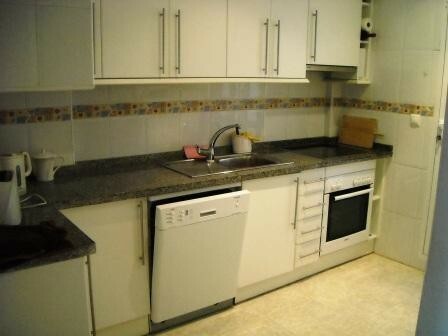 A well maintained spacious semi detached town house located in the quiet village of Dolores de Pacheco. 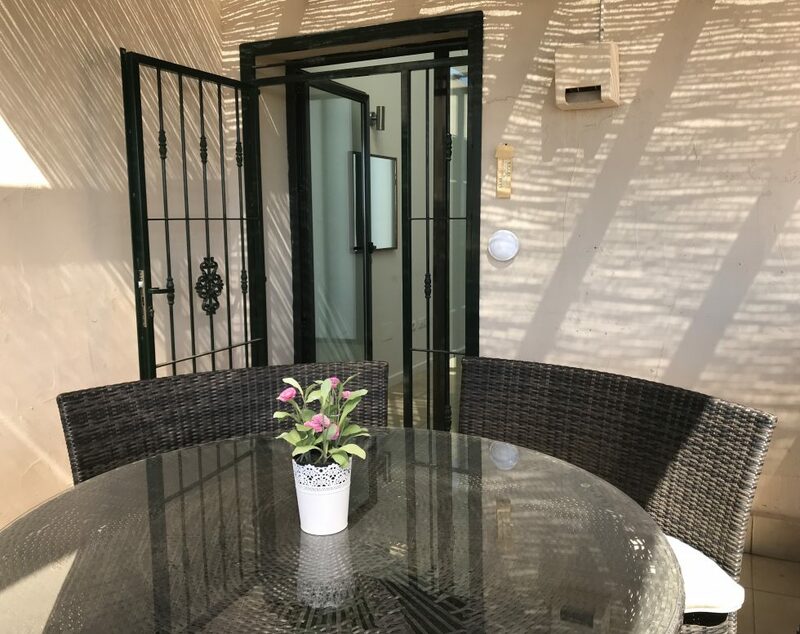 This 2 Bedroom, 1 Bathroom Property benefits from a front garden which leads into a large lounge/dining area, large seperate kitchen with breakfast bar, utility room and a rear covered courtyard. 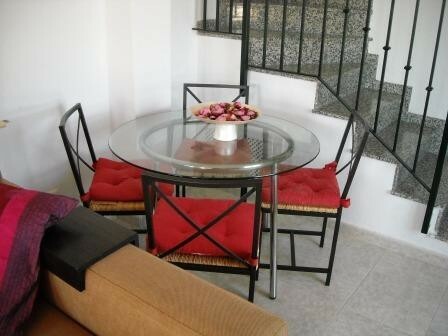 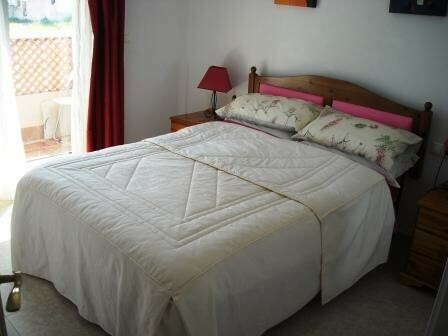 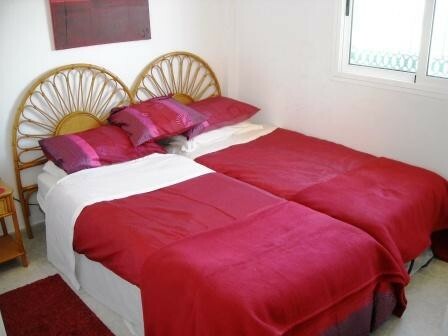 Upstairs there are 2 large bedrooms, the master bedroom also benefits from its own terrace. 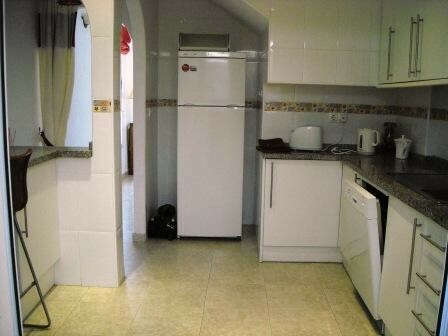 There is also a solarium which has sea views. 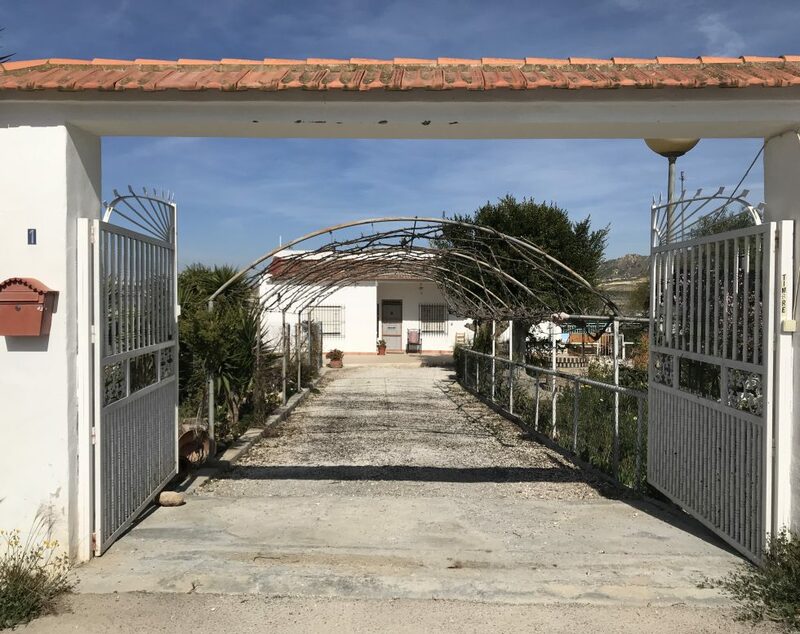 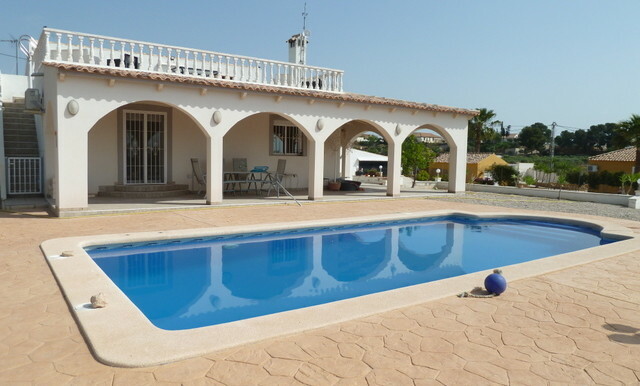 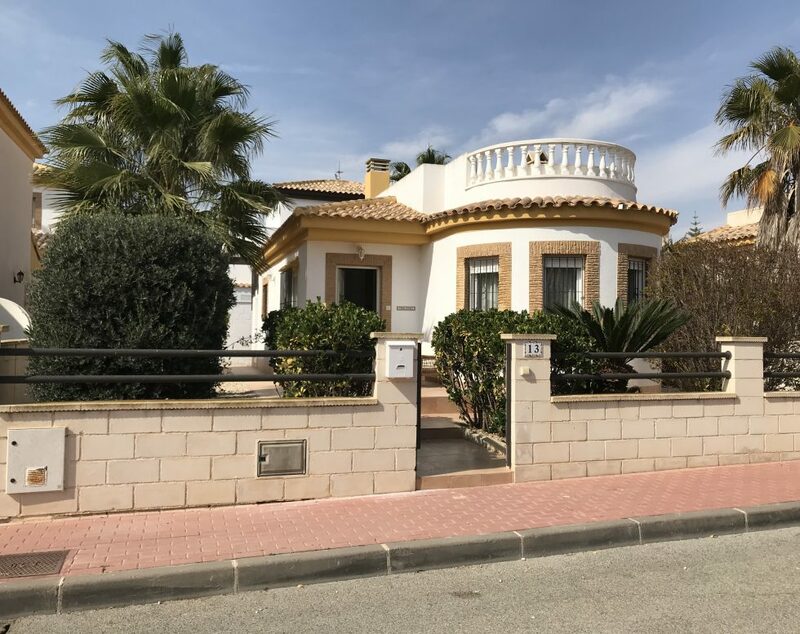 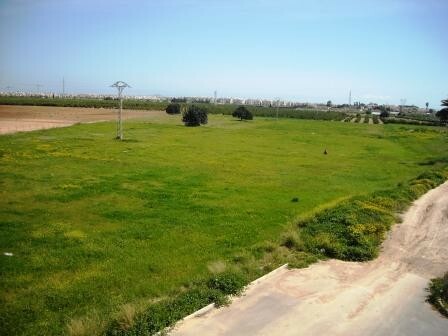 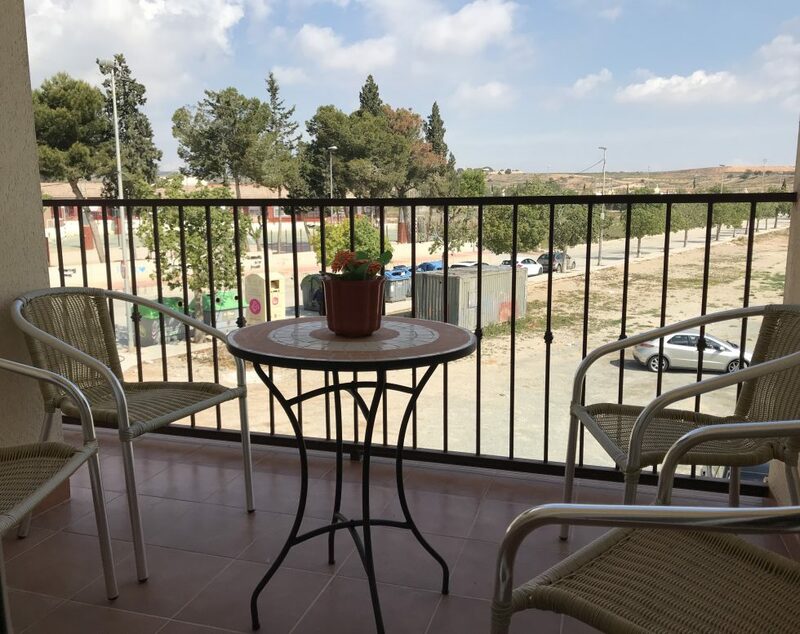 This Property is situated in a small rural village called Dolores de Pacheco, which is only a 10 minute drive from either Los Alcazares or San Javier.